26. Santos-Echeandía, J., Prego, R., Cobelo-García, A., Caetano, M., 2011. Metal Composition and Fluxes of Sinking Particles and Post-Depositional Transformation in a Ria Coastal System (NW Iberian Peninsula). 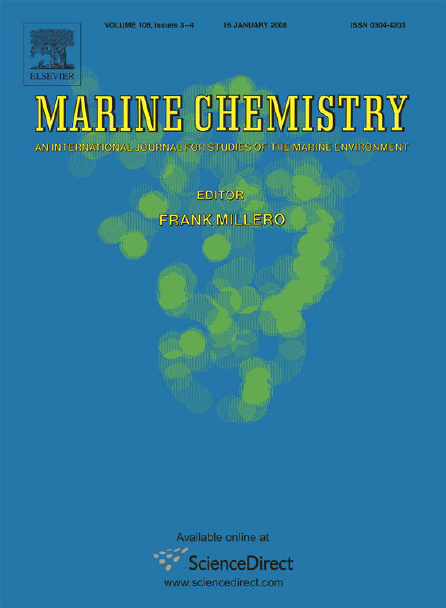 Marine Chemistry, accepted for publication. 25. Caetano, M., Bernardez, P., Santos-Echeandia, J., Prego, R., Vale, C., 2011. 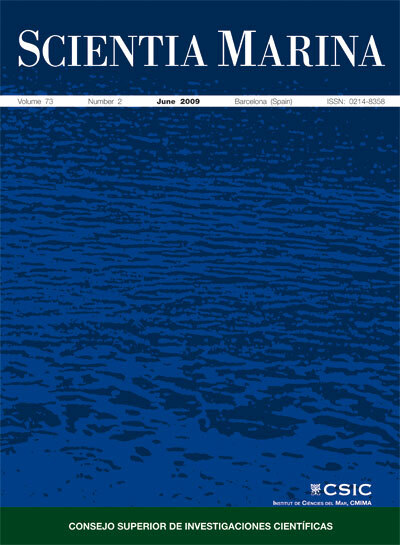 Exchange of nutrients, Fe and Mn across the sediment-water interface in salt marshes. 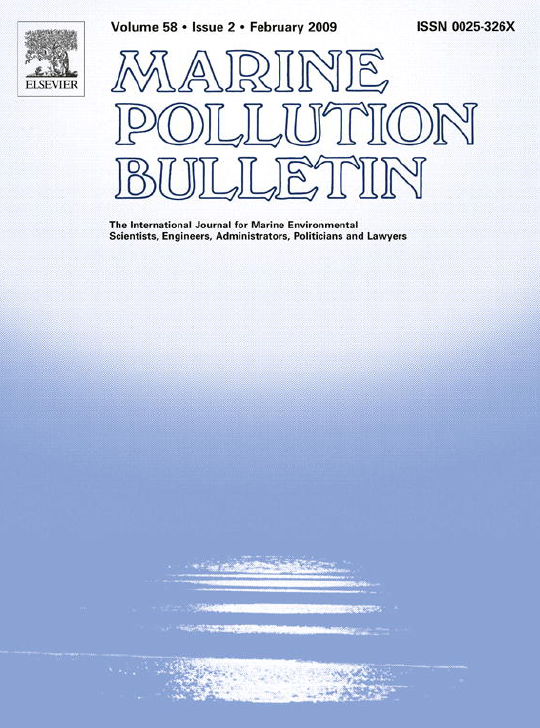 Environmental Monitoring and Assesment, accepted for publication. 24. Santos-Echeandía, J., Caetano, M., Brito, P., Canario, J., Vale, C., 2011. 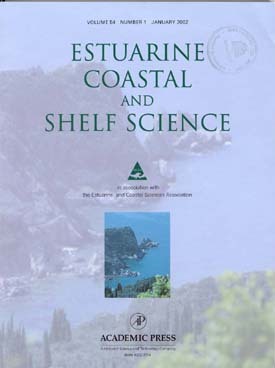 The relevance of defining trace metal baselines in coastal waters at a regional scale: The case of the Portuguese coast (SW Europe). 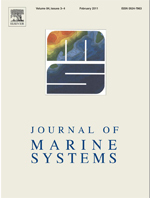 Journal of Sea Research, submitted. 23. Ospina-Álvarez, N., Caetano, M., Vale, C., Santos-Echeandía, J., Bernárdez, P., Prego, R., 2011. 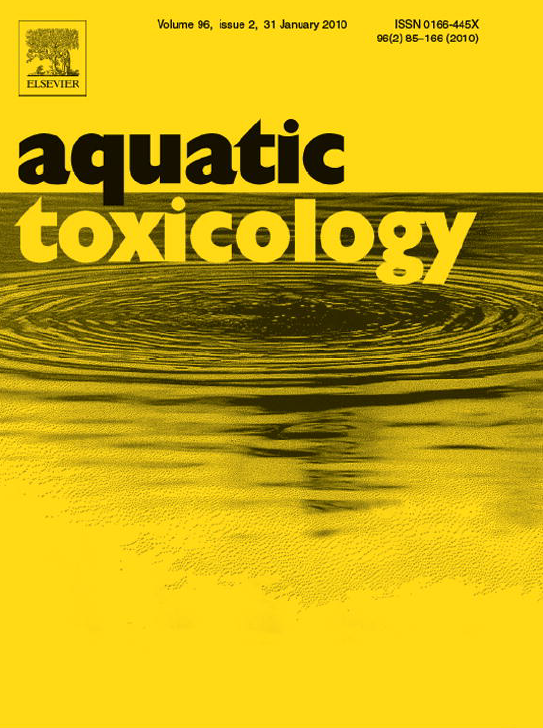 Relevance of advective fluxes in the nutrient exchange across sediment-water interfaces: the case of the Northern Galician Rias (NW Iberian Peninsula). Hydrological Processes, submitted. 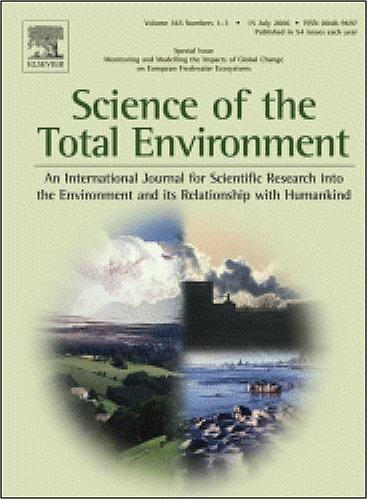 (13) Science of the Total Environment. 4. Santos-Echeandía, J., Prego, R., Cobelo-García, A., 2006. 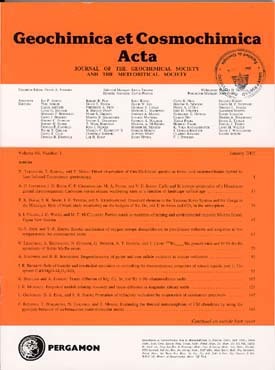 Temporal Variation of Trace metal Levels in the Water Column above the Prestige Wreckage: the case of Copper. 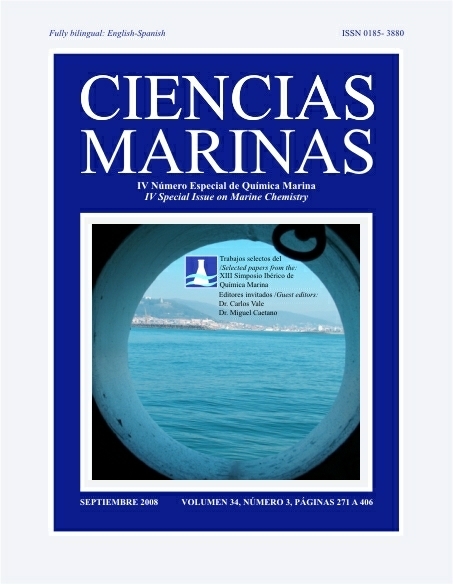 Oceanography of the Bay of Biscay, in: Álvarez, I., deCastro, M, Gómez-Gesteira, M., Lorenzo, M.N y Prego, R. (Eds.) (ISBN: 84-689-6894-3). pp. 195. 3. García-Pérez, M., Prego, R., Santos-Echeandía, J., Cobelo-García, A., De Castro, M., 2006. Dissolved Lead in the Vigo Ria: Exchanges with San Simón Inlet. 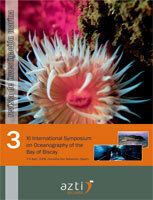 Book of Abstracts of the 5th Symposium of the Atlantic Iberian Margin. F. Rocha, D. Terroso & A. Santos, pp. 83-84. Edited by Designeed Lda, Aveiro. 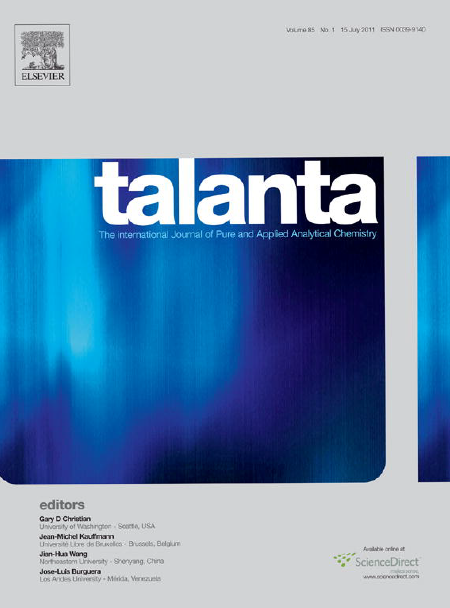 ISBN 972-789-210-8. pp. 83-84.